This year’s World Series is made up of two teams that were unlikely candidates coming into the divisional championships. The San Francisco Giants were going against the Philadelphia Phillies and most people expected them to get swept by the Phillies. Also, the Texas Rangers faced the New York Yankees as underdogs. 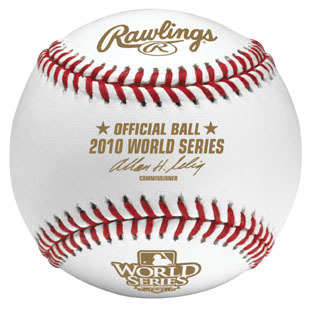 Regardless of what people expected, the outcomes are set and the 2010 World Series is set to begin Wednesday, October 27th.